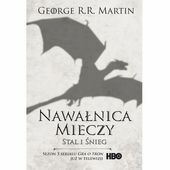 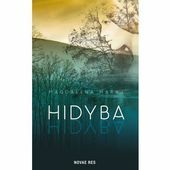 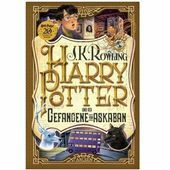 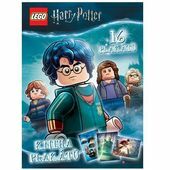 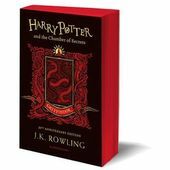 Harry Potter and the Chamber of Secrets: Gryffindor Edition Rowling Joanne K. - Sposobem.pl - kupuj taniej! 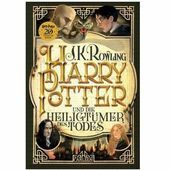 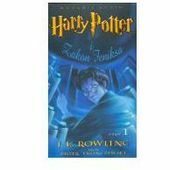 Harry Potter and the Chamber of Secrets: Gryffindor Edition Rowling Joanne K.
Let the magic of J.K. Rowling's classic series take you back to Hogwarts School of Witchcraft and Wizardry. 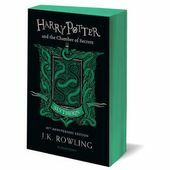 Issued to mark the 20th anniversary of first publication of Harry Potter and the Chamber of Secrets, these irresistible House Editions celebrate the noble character of the four Hogwarts houses.Featuring gorgeous house-themed cover art and interior line illustrations by Kate Greenaway Medal winner Levi Pinfold, each book will also have vibrant sprayed edges in the house livery. 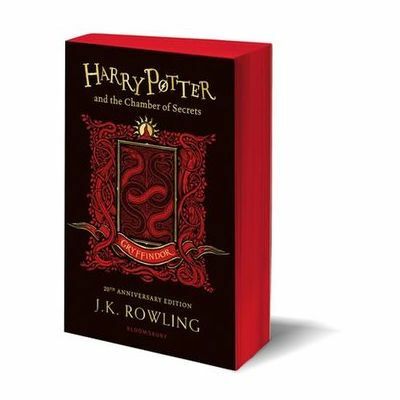 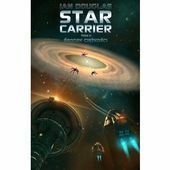 Entertaining bonus features exclusive to each house accompany the novel. 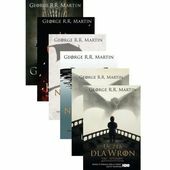 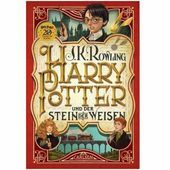 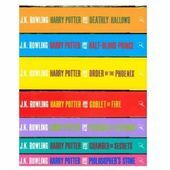 All seven books in the series will be issued in these highly collectable House Editions.A must-have for anyone who has ever imagined sitting under the Sorting Hat in the Great Hall at Hogwarts waiting to hear the words, `Better be GRYFFINDOR! 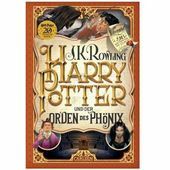 'You'll always find a home at Hogwarts! 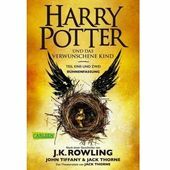 Harry Potter und das verwunschene Kind. 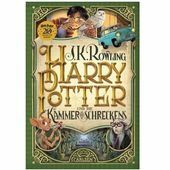 Teil eins und zwei Rowling Joanne K.
Harry Potter und die Kammer des Schreckens Rowling, Joanne K.
Harry Potter und der Stein der Weisen Rowling, Joanne K.
Prožij prostřednictvím této exkluzivní knížky společně s Harrym Potterem a jeho přáteli ty nejvýraznější momenty od chvíle, kdy Harry poprvé spatřil Bradavice, až po jeho konečný souboj s Voldemortem.